Three good, kind snowmen discover by chance a portal to another dimension and beyond it the evil world of ugly snowmen is hidden. 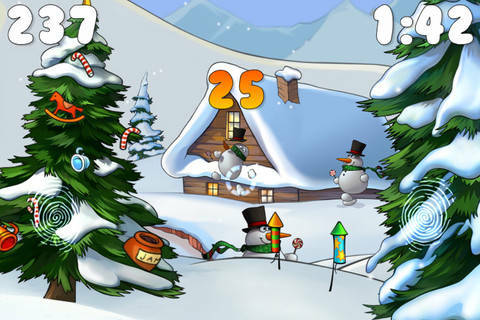 You play on the side of evil and try to destroy as many good snowmen as possible. 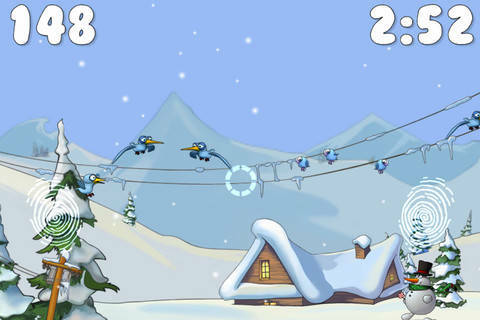 In the game you have to find out all the secrets and collect the maximum number of points. It’s a wonderfully graphic game and there are elaborate hidden secrets.